Swedish massage uses five basic movements to increase circulation and remove toxins from the muscles. Always working towards the heart, the massage therapist incorporates these techniques into a flowing massage session that leaves the patient physically and emotionally relaxed. The trademark move of Swedish massage is Effleurage, long gliding strokes that can be firm or soft, depending on purpose and client. Many therapists start out a session with Effleurage to familiarize themselves with the patient, and then start to bring more pressure to bear for deeper work. Tuina (Tui Na) methods include the use of hand techniques to massage the soft tissue (muscles and tendons) of the body, acupressure techniques to directly affect the flow of Qi. External herbal poultices, compresses, liniments, and salves are also used to enhance the other therapeutic methods.The treatment is most suitable for deep pressure massage, especially on the neck, shoulder and back. microorganisms in the body. It is made up of capillaries, vessels, lymph nodes, organs and bone marrow. During the massage, the lymph nodes are gently "pumped" releasing blockages from accumulated waste. 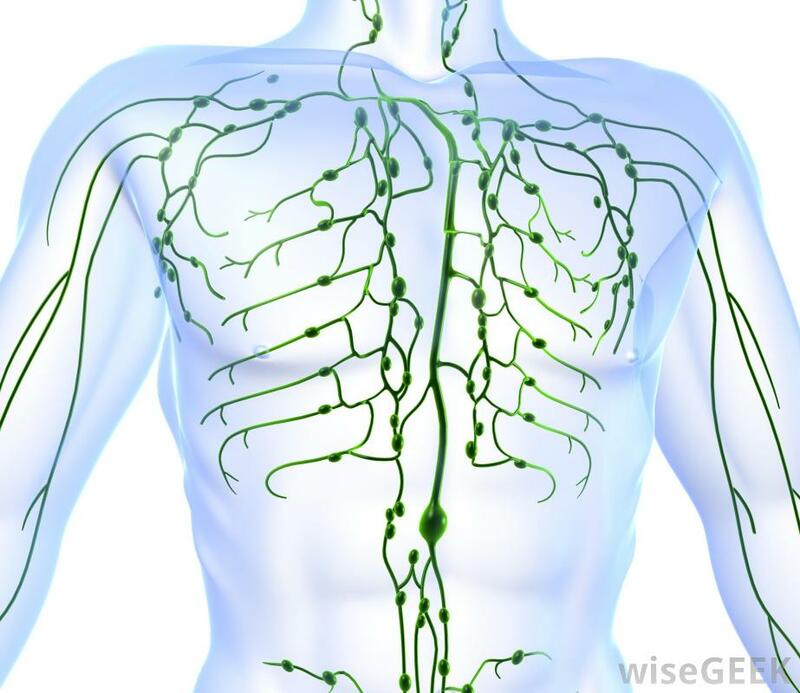 The elimination of toxins is then encouraged with a massage specifically designed with the correct pressure and direction to stimulate the flow of the lymphatic fluid. You may experience a decrease in swelling, bloating, sinus pressure, and a lighter, cleaner feeling overall. Help move your stagnant energy by moving your lymphatic flow. Lymphatic Drainage Massage is very gentle, rhythmic, and extremely relaxing.